Apple has introduced a special edition iPhone 8 and 8 Plus to bring attention to the ongoing worldwide battle against AIDS. As the second iPhones to carry the (PRODUCT)RED name, these rare iPhones may quickly sell out when preorders open up on Tuesday, April 10, at 5:30 a.m. (PDT), so we'll go over some tips to help you secure a red iPhone before it's gone. Featuring a more aesthetically pleasing black front that's contrasted by red body, these new iPhones will likely fly off the shelves faster than its predecessor, so speed and redundancy will be your best bet in securing one for yourself. Because of this, we recommend internalizing these steps to shave precious seconds off the time it takes you from ordering to checkout, all while covering all your bases. If you're able to get one, it should be delivered on or shortly after Friday, April 13. While the iPhone X does not have a PRODUCT(RED) version, a new (PRODUCT)RED iPhone X Leather Folio will also be available to order on April 10 for $99, and it joins other (PRODUCT)RED cases for the iPhone X that includes the Silicon Case and Leather Case. Before anything else, you'll first need to check if you're eligible to upgrade to the new red iPhone 8 or 8 Plus. If you've been on the plan for over a year, you should be good to start following the tips below. If it's been at least 6 months, and you've made at least 12 months worth of payments, you're also set. We recommend using Apple's online tool to see if you're eligible for an upgrade. Also note that you can't upgrade online if you're a T-Mobile subscriber, and will physically have to go into a store if you choose to upgrade. To familiarize yourself better with this, and all of the other details in Apple's iPhone Upgrade Program, see the program's FAQ page before continuing below. By far, downloading the Apple Store app and placing an order directly from it is one of the best ways of stacking the odds in your favor if you want to secure a red iPhone 8. Buyers often marvel at how fast it is compared to ordering from the browser, as the Store connects to Apple more seamlessly than using a browser. This is because the Apple Store app is an extension of the App Store itself, with the distinct difference of giving you the ability to purchase iPhones and other Apple hardware as opposed to apps. So before you do anything else, download the Apple Store app to add to your ordering arsenal. Whether you're using the Apple Store app or the website to order your red iPhone, you'll need to make sure the payment and billing info associated with your Apple ID is up to date. Otherwise, all your hard work will amount to nothing if your payment snags right when you cross the finish line. To do so, go to the "iTunes & App Store" menu in your iPhone's Settings app, tap your Apple ID, choose "View Apple ID," and finally, select "Payment Information." Alternatively, you can open up the Apple Store app, tap on your profile icon to visit the Account Settings, then tap "Primary Payment." Take your time filling it out, and look at it carefully at least three times to make sure everything's in order. If you're not too familiar with ordering through Apple's website or the Apple Store app, we recommend that you familiarize yourself with the steps of ordering something to you get the feel of buying, stopping short of actually paying. The idea is to internalize the process, so when it's time to order, you'll know exactly what to do. Remember, it's all about speed and efficiency, and this will only improve with practice. If you already own an iPhone, chances are you also own an iPad, so be sure to install the Apple Store app on any other iOS devices you may own. It would also be a great idea to pull up the product page on your PC or Mac and have them all at the ready as the release date nears. The idea is to have multiple devices running and aimed at your prospective purchase, so you have a backup in case you hit a snag with one device. To play it safe, you'll also want to run these devices on different internet connections, as having one connection to run them all might have a detrimental effect your internet speeds. So if you can, let your phone run on its cellular network connection, while your iPad, laptop, and/or desktop stay connected to your Wi-Fi network. More apps running means more RAM consumed, and less available RAM translates to potential slowdown. So when the time comes to pull the trigger on that red iPhone 8, enter the app switcher, then clear away all the apps that could be using resources (or just everything except for the Apple Store app). If you'd want to take things a step further, you can even purge your iPhone's RAM. Never underestimate the power of a simple reminder — I know I've missed out on a great many deals on eBay by forgetting to remind myself of the auction's end. Because the red iPhone 8's limited release, the same principle applies, so set a reminder for that 5:30 a.m. (PDT) release on April 10, and do so on as many devices as you can to ensure that you don't miss out on a red iPhone 8. There are deals to be had if you're willing to purchase a red iPhone 8 or 8 Plus outside the Apple. 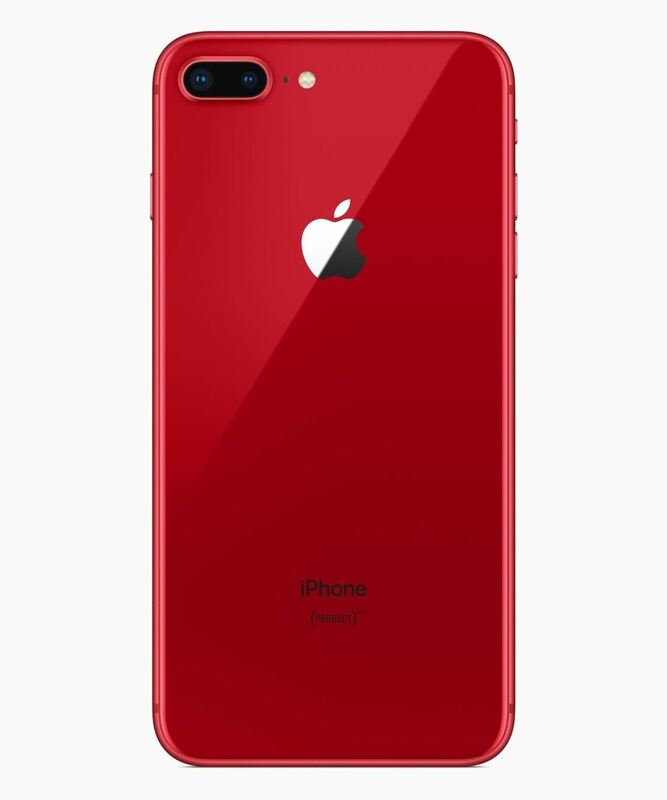 So far, however, only T-Mobile has confirmed the new red iPhone 8's arrival, which will be available to order online on April 11 and in stores on April 13. 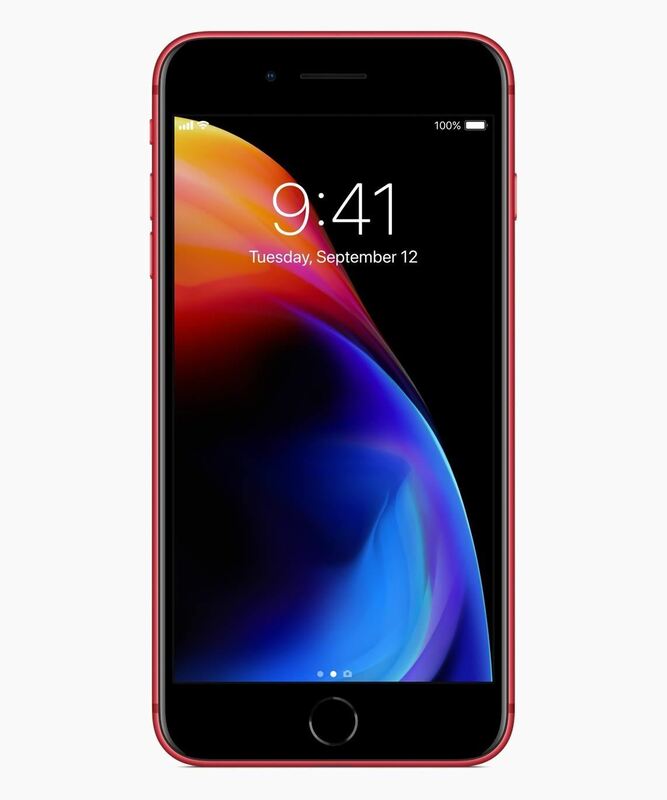 AT&T, Sprint, and Verizon will almost certainly stock the red iPhone 8, though, so be sure to keep them on your radar for any potential money-saving deals. Finally, if all else fails and you somehow miss out on the iPhone 8 PRODUCT(RED), dbrand has some awesome skins that will give you that sleek red look for around $10. True, it's not quite the same, but it'll still give your iPhone 8 a more appealing look with added durability from wear and tear to boot. Apple also has (PRODUCT)RED Leather Cases for the iPhone 7 and 8, as well as the iPhone 7 Plus and 8 Plus. Also, there's the (PRODUCT)RED Silicone Cases for the iPhone 7 and 8, as well as the iPhone 7 Plus and 8 Plus.